The Grafton Flour Mill milled up to 100 barrels per day of White Lily Flour. 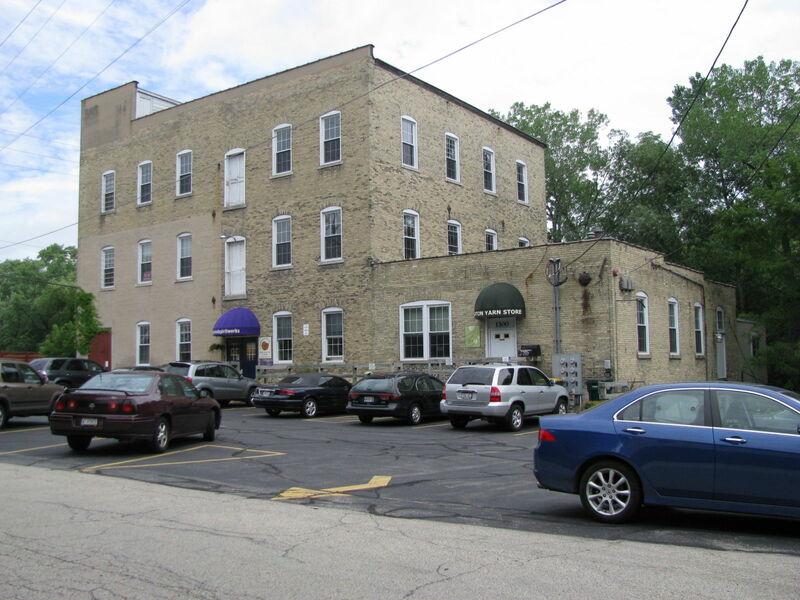 Eventually, the mill became a part of the Cedarburg Woolen Mill, located to the south. The flour mill machinery was replaced by woolen mill machinery, and it operated until the 1960s. It now houses local businesses, including a yarn store that opened when the woolen mill closed. This one time flour mill, that later was a woolen mill, stopped operation as a mill in the 1960s. It now houses a yarn store and a personal wellness center. The top two floors are vacant and available for rent.